PIERRE, S.D. – Gov. Dennis Daugaard today signed Senate Bill 1, a comprehensive state and local road and bridge funding package. The bill was the result of work done by the Highway Needs and Financing Interim Committee, the Governor’s Office and the state Department of Transportation. Key components of SB 1 include a six-cent-per-gallon gas and ethyl alcohol increase, a one percent increase in the motor vehicle excise tax and a 20 percent increase in license plate fees. Once fully implemented, the funding package will provide an additional $85 million a year for state and local road and bridge projects, including a $15 million per year Bridge Improvement Grant to specifically address local bridge needs. 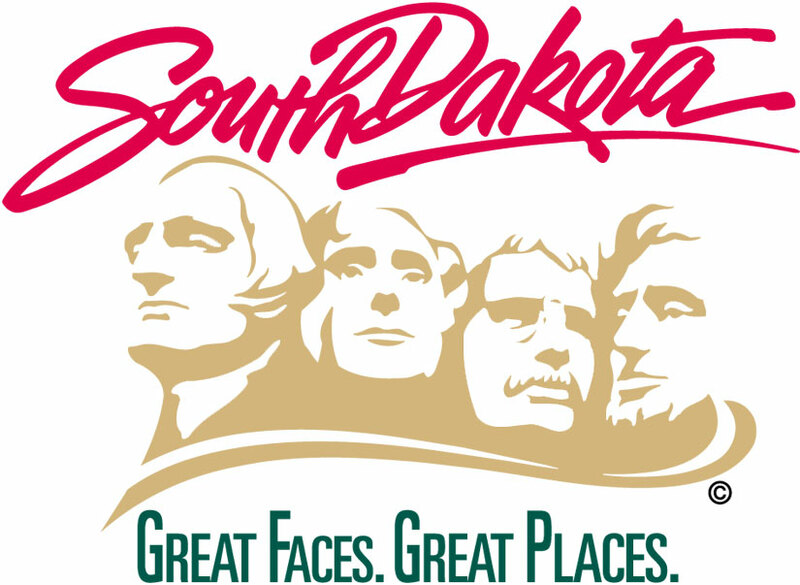 SB 1 also increases the maximum speed on the interstates in South Dakota to 80 mph. The bill includes an emergency clause that allows most provisions of the bill to go into effect on April 1, 2015.